Dare to discover the Igreja de São Julião Church, in Figueira da Foz, Coimbra, Portugal. 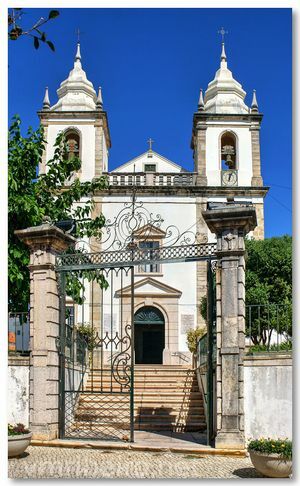 The Igreja de São Julião is located not far from the Figueira da Foz Municipal Garden, in the district of Coimbra, Portugal. This church was built in 1096, but was totally refurbished between the 18th and 19th centuries. From its interior stand out a 16th-century small reredo in stone, coming from the Seiça Convent. Largo Padre Arménio Marques, Figueira da Foz.